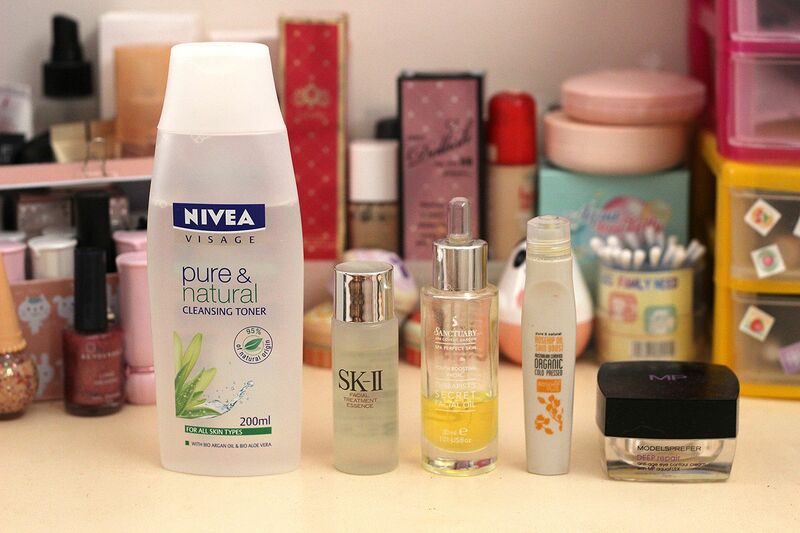 And I'm back with the second part of my skincare routine (click here if you haven't seen part one yet). 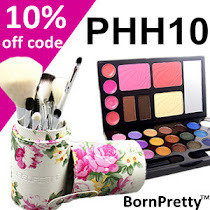 Toning is great for removing any itty bitty last traces of makeup that might've been missed after cleansing. The toner I really like is the Nivea Pure and Natural Cleansing Toner - note that it has the word 'cleansing' in it. Some toners are like glorified water, but this one has cleansing properties too, so it cleanses and tones (and preps the skin for moisturising). It feels really lovely and cooling on the skin - this was provided to me as part of a beauty trial, and I actually went and bought a second bottle as I loved it so much. The SK-II Essence is a mini sample of their super raved about yeast essence, that I got as a magazine freebie. It's the newest addition to my skincare routine, having used it for about a week now. Unfortunately it's not really working for me, so I am considering stopping it. For those who are curious it looks and feels very similar to water (maybe slightly thicker), and it has a strong yeasty scent. You pat it on after cleansing, and it's supposed to help serums and moisturisers absorb better, and it's also meant to make your skin look radiantly glowy as the yeast properties aid in skin cell renewal. I found it a bit drying, and it also doesn't work well with my moisturisers as it makes my skin itch after application. A shame, since the reviews are really great! After toning (or not toning, lol) I move onto facial oils, which I am a huge fan of. I used to be scared of them due to my blemish prone skin, but I've tried a few, and they've never broken me out so I'm a facial oil covert now. The two I have on rotation is the Sanctuary Spa Youth Boosting Oil (you may have noticed I'm using quite a lot of Sanctuary Spa products atm - it's fast becoming my favourite Western drugstore skincare brand! ), and the Rosehip Oil Roll On. I love both equally, but if forced to choose I'd go with the Rosehip Oil - purely because I find it ever so slightly more hydrating. I normally save the Rosehip Oil for when my skin needs the extra hydration, otherwise I tend to favour the Facial Oil as my nightly oil. They both have hydrating and healing properties for anti-ageing, dullness, and redness. Eye cream has been something I'm trying to get into the habit of doing, but I have to confess it's difficult to remember to do it nightly! I'm more concerned about undereye dryness and dark circles rather than wrinkles, so the eye cream I'm using at the moment is creamy but not thick, and which absorbs quickly. Snail secretion supposedly has great anti-wrinkle properties, as well as blemish fighting, hydrating, regeneration, and healing properties. The Moist Steam Cream was an 'use occasionally product as the buttery texture is quite rich and hydrating, and a little heavy - or it was until I decided to try using this again when my skin became extremely distressed these past few weeks due to stress. My skin was showing signs of dryness and dullness that not even my facial oils and snail creams could conquer, so I decided to try using this on top of my facial oil and moisturisers. And you know what, it didn't have that heavy feeling that I used to get whenever I used it prior - instead the buttery cream applied like a dream to my skin, leaving it feeling soft and protected. I woke up with hydrated skin - no dehydration in sight. I guess the steam cream is a little too rich for when my skin is fairly good, so now I know to use it when my skin's stressed out instead. I also have this Lioele Sleeping Pack, which I occasionally use as a mask which can be worn to bed. It's a really interesting and cooling blue lotion texture, that makes teeny water bubbles appear when rubbed into the skin. It's hydrating enough for normal skin, but my dryer skin type generally needs something a little richer. It's still great for a pick me up every now and then though - my skin tends to feel really soft and smooth the next morning. The last thing I do before I get into bed is to apply a good lip balm on my lips before bed. I am prone to dry lips, and if I want to be able to have smooth lips for the next day, lip care is essential. I'm really liking the Maybelline Baby Lips lately - they apply smoothly, and decently hydrate my lips too. Thanks for reading! Do you have any evening skincare favourites at the moment? What's your skincare regime like? Let me know! I've read both parts of your skin care routine. 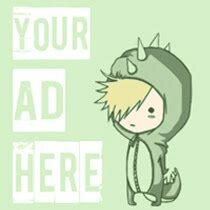 You have some really cool products that I don't about, but i will look into them. 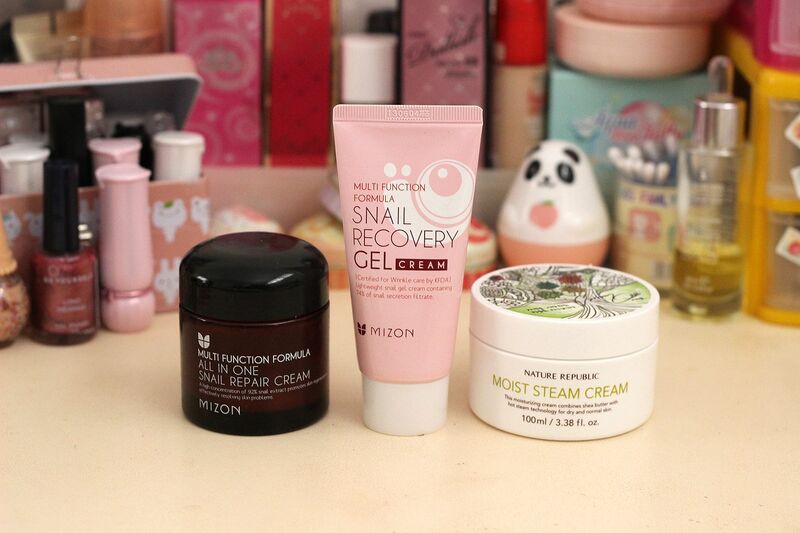 I also use Mizon, the snail eye cream and i like it very much. I would love to try the Lioele Sleeping pack and the Bioré Blemish Clearing Scrub. I always like to know and read how other people take care of their skin! Lovely two posts. PS: I've been following your blog for ages but forgot to ask if you might follow me back? Thanks! I love your skincare routine!! too bad the sk ii is not working for you.. i have heard a lot of pros and cons about sk ii.. I am so curious to see if they're worth the hype or not.. But since they're expensive and not available in Germany, I still hold back to try them out.. I want to invite you to enter my Glitter Bunny Nail Polish Giveaway! It's a shame the SK-II Essence isn't working for you! o: I'm trying a dupe for it, and it's been pretty good to me. 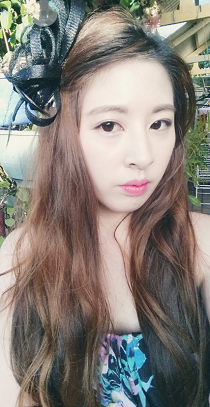 >u< The Maybelline Baby Lips seem so good! I always hear about them. 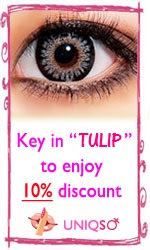 >u< Thanks for sharing, Tulip! I used to have quite an extensive skin care routine but I have been simplifying it quite a bit lately. I recently started using the SKII essence too but I don't use it everyday. I mainly use it as a treatment once a week. My absolute must have skincare items are my clarisonic & Lancome Genefique serum. For lips, I am loving my Lucas Papaw ointment. Your regimen is sooo detailed...I've been getting uber lazy this past month and now I just double cleanse and tone most nights. x( Ahh! I need to get back into my better habits!!! I'm sorry but I can't imagine trying the snail creams as snails just freak me out haha! 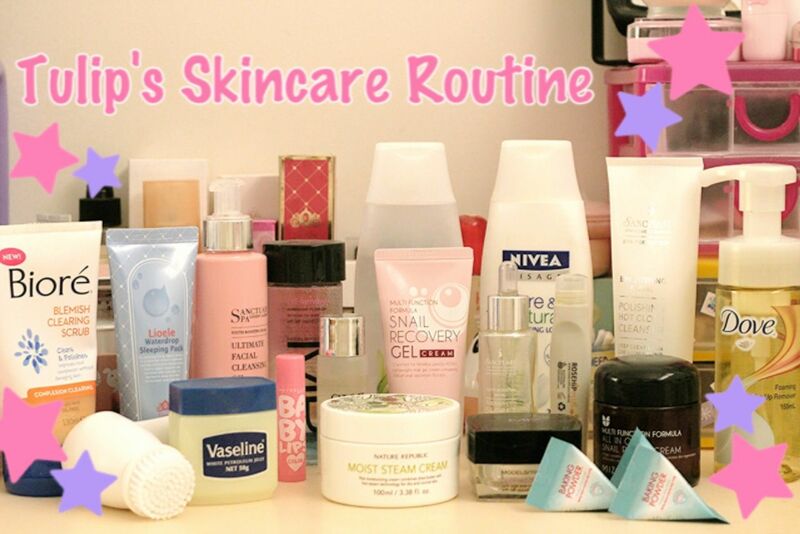 I really like reading skincare posts, because I always find something I want to try! I was hoping the sk ii essence would be good for my skin since a lot of people rave about it T_T At least I got to try the sample size for cheap! Yeah, that was disappointing, but at least I got to try it for cheap! 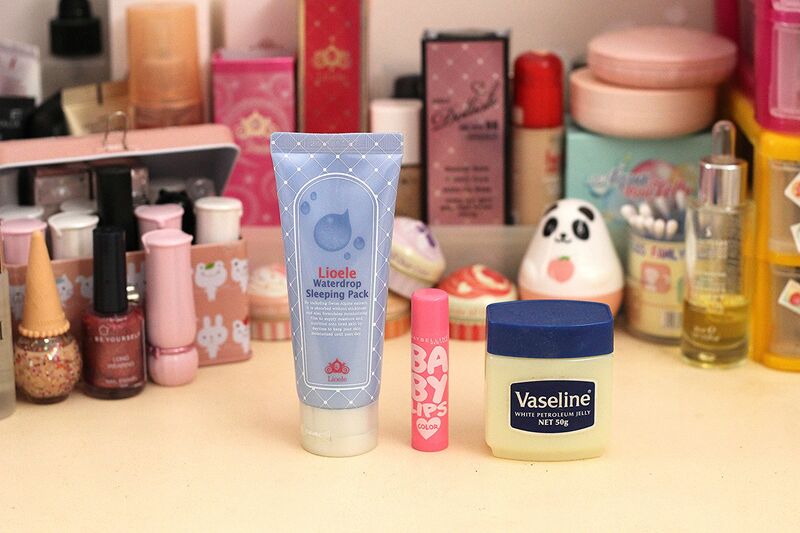 I definitely recommend the baby lips! They so cute, and hydrating too. Ooh, I may have to try just using the essence once a week then! Hopefully my skin will like it better that way. I love the Sanctuary Spa oil too. It has so many great ingredients in it.